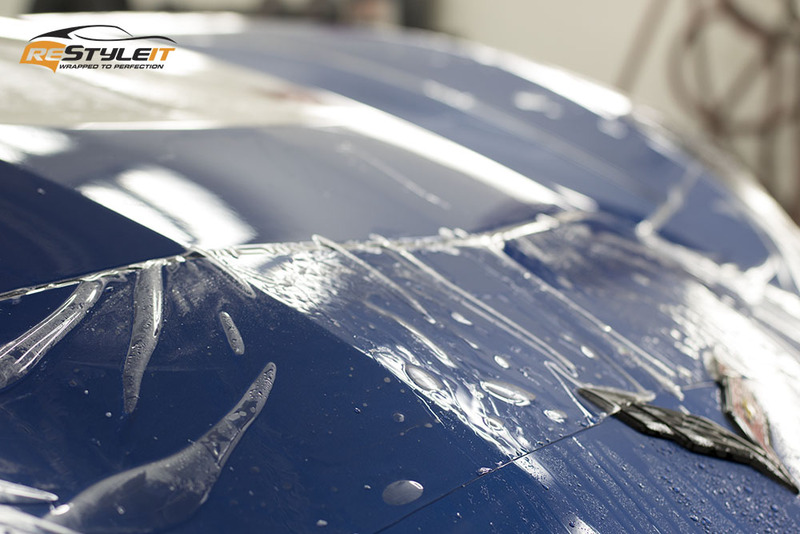 Have you just picked up the new car and looking for having Paint Protection Film installed on it? 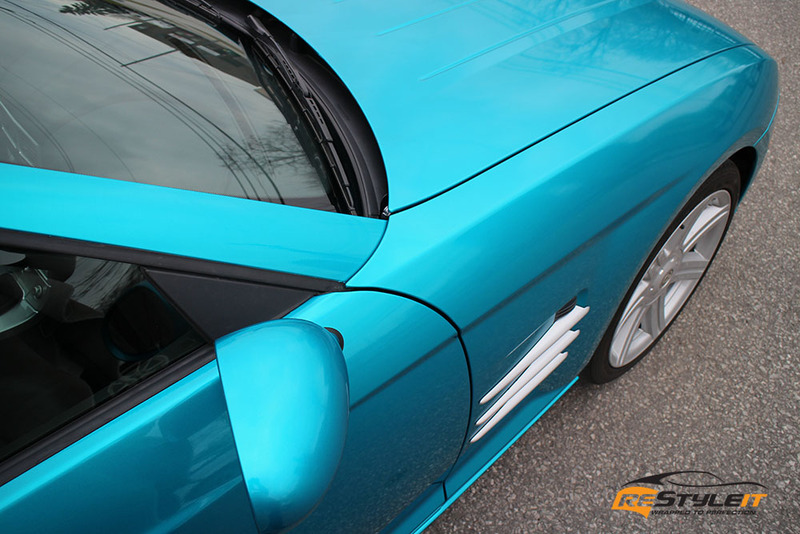 We’ve got you covered from basic partial front end kits to full vehicle exterior clear wraps. 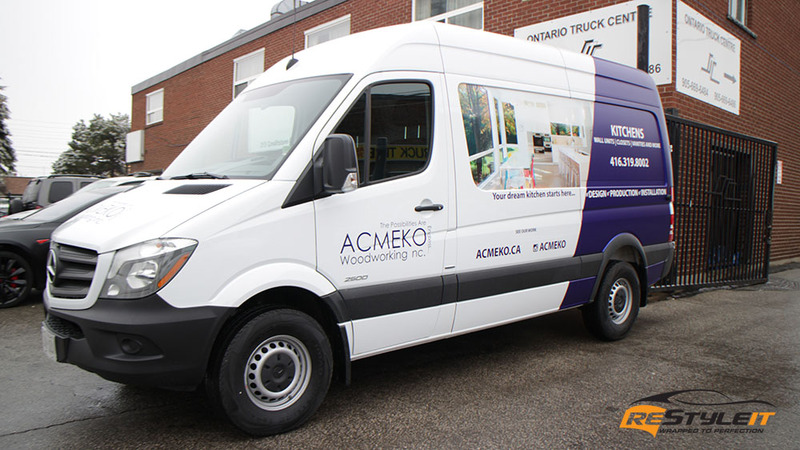 Call it now for details and quotes! 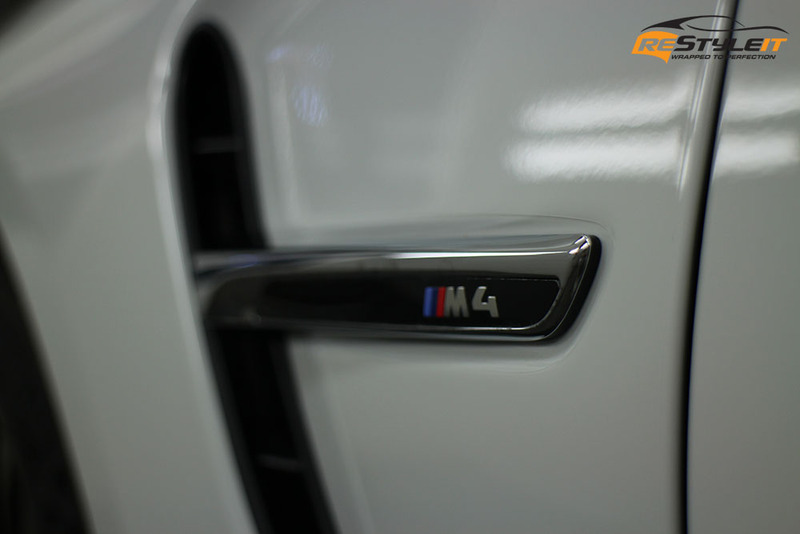 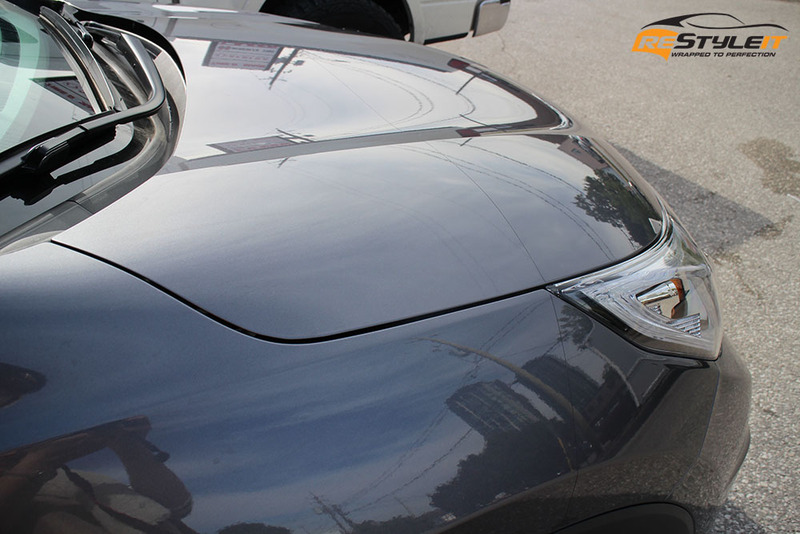 Looking for Paint Protection for your car? 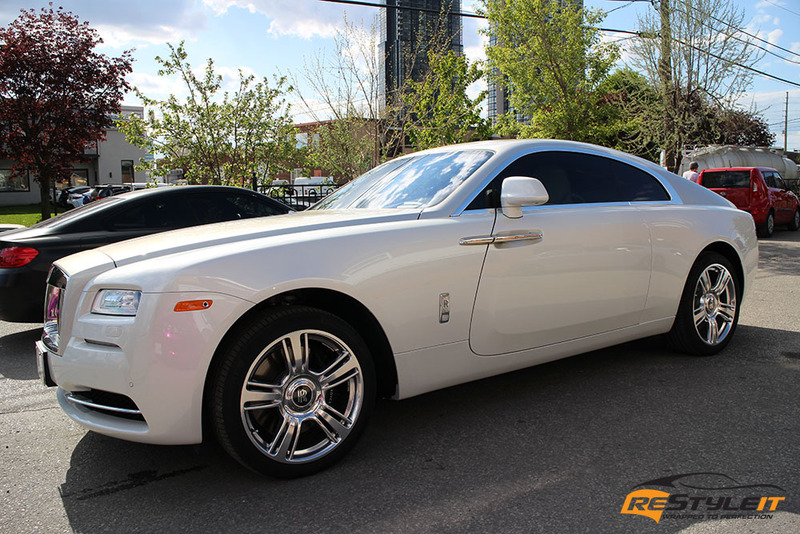 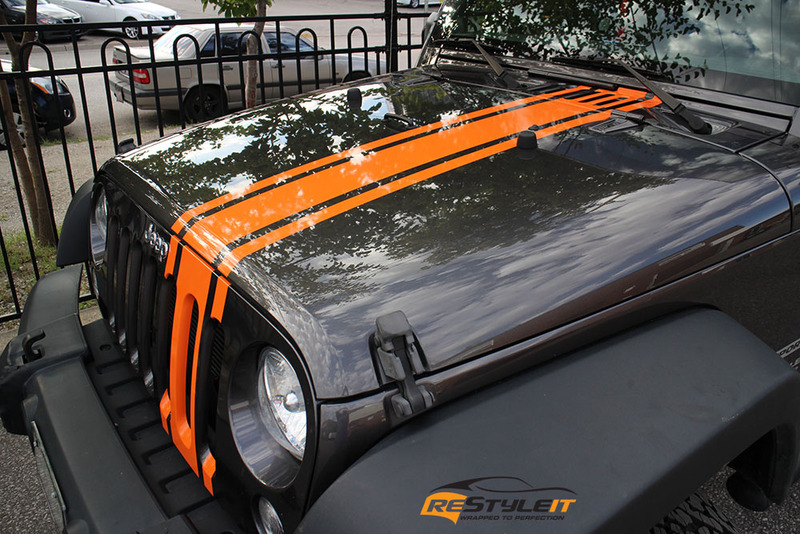 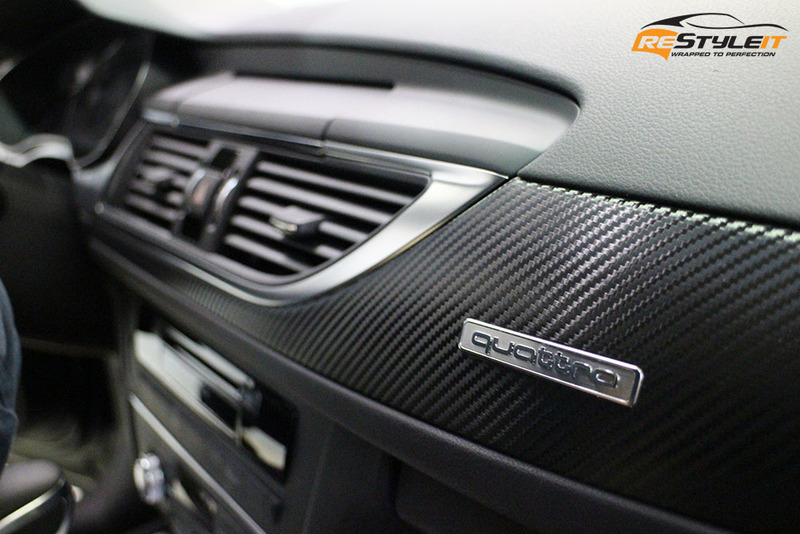 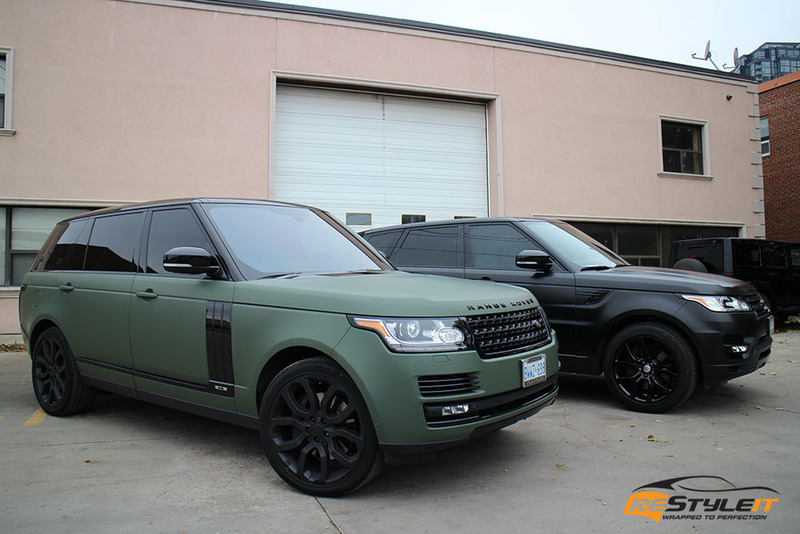 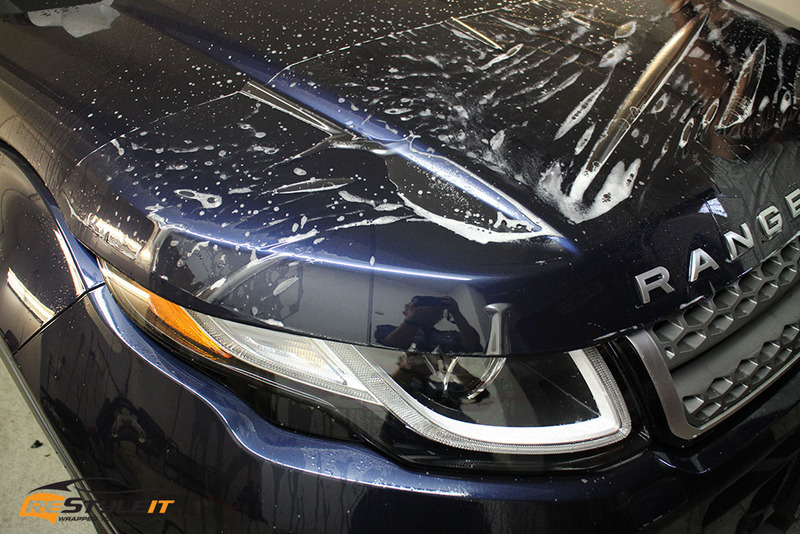 Full body and partial exterior paint protection kits are available at Restyle It! 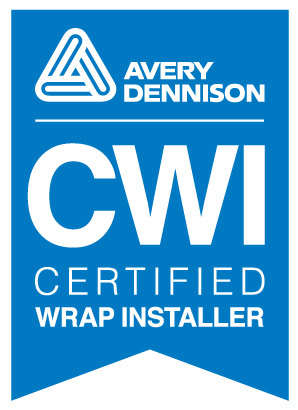 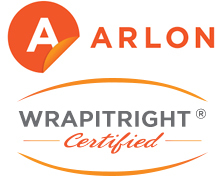 For quote and details please call 1-888-987-WRAP (9727).